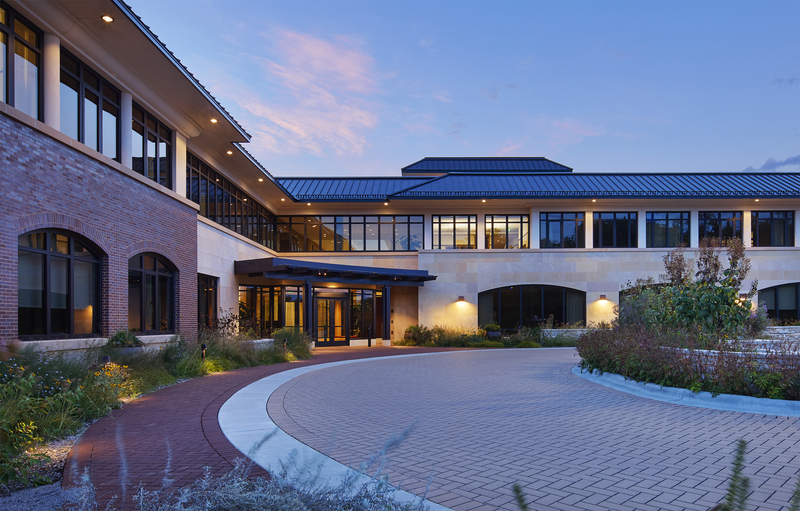 Sustainable design achieved a LEED Platinum rating for the expansion and renovation of Margaret A. Cargill Philanthropies’ office building. 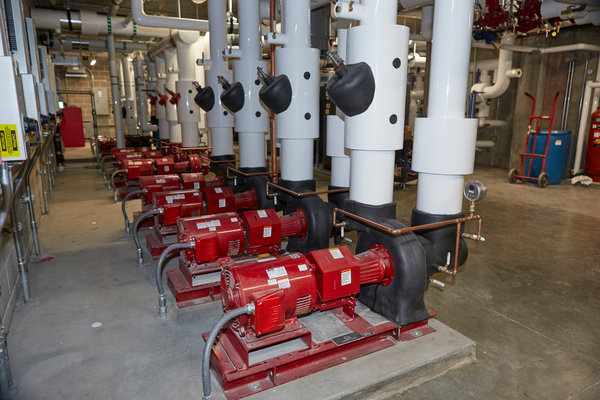 The project’s specific sustainability and energy efficiency objectives necessitated an all-encompassing MEP systems design, including a redesign of portions of the existing building, as well as a two-story addition. The expansion includes outdoor work areas, collaborative meeting spaces, a central café, fitness room and workspaces with ample access to natural light. 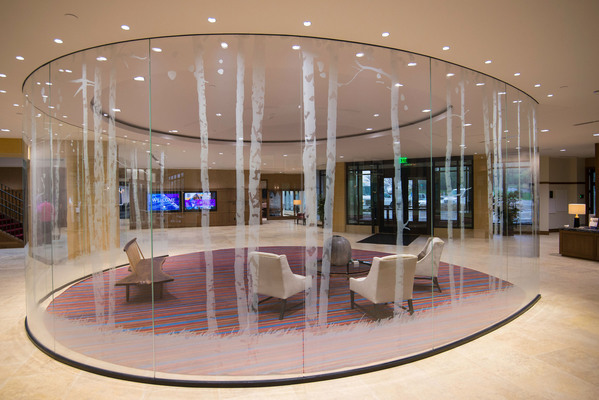 The building also incorporates energy efficient, motion-activated lighting and high quality indoor air supported by state of the art HVAC systems. 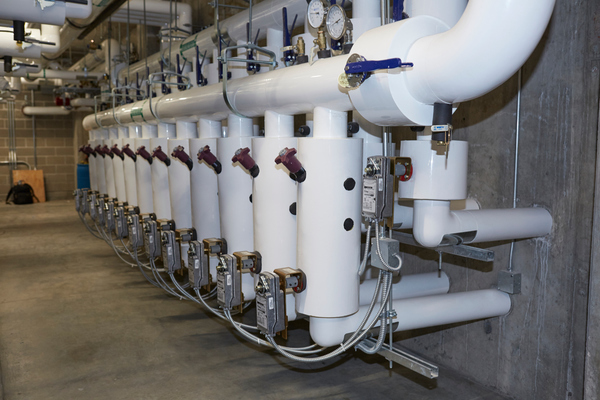 Energy and daylight modeling results drove the decision making process for systems implementation. 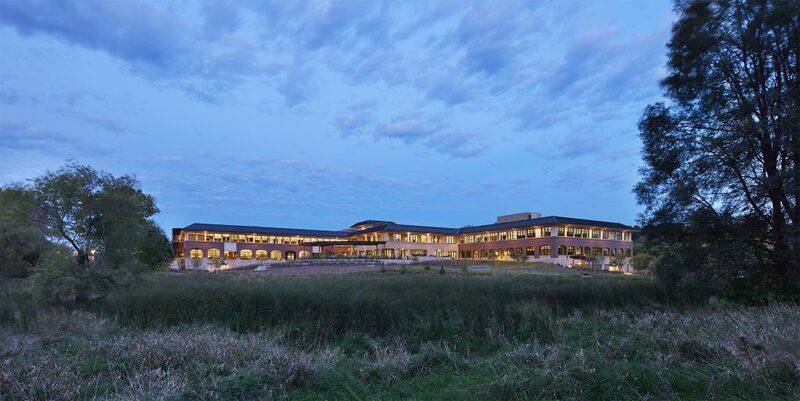 The existing building utilized 96 photovoltaic panels covering 60% of the roof. 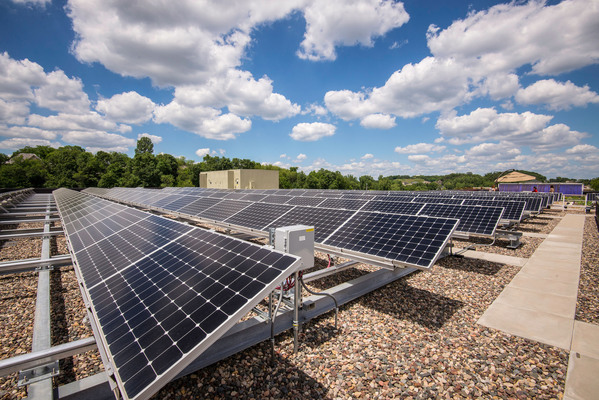 This was expanded to 408 photovoltaic panels, and a geothermal well field was added to the campus. Located in a wetland, the system contains 12 loops with 12 bore holes per loop, totaling 144 wells with an average depth of 220 feet. Nine Mile Creek Watershed ensured the necessary safeties were added to help protect the wetland. 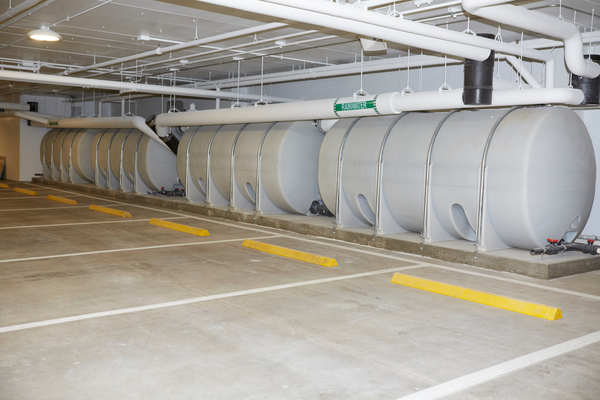 The building also features a rainwater collection system with a 55,000-gallon storage capacity, and a grey water drip irrigation system, a first of its kind in Minnesota. 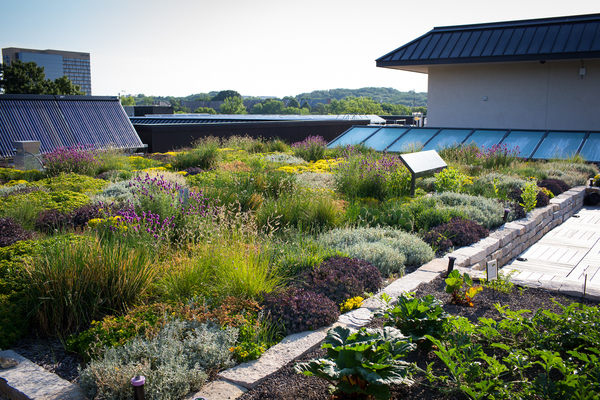 Additional strategies modeled for the site included a green roof and rainwater system for irrigation, a green power contract, radiant heating/cooling, daylight harvesting, advanced lighting controls, and further photovoltaic energy solutions. 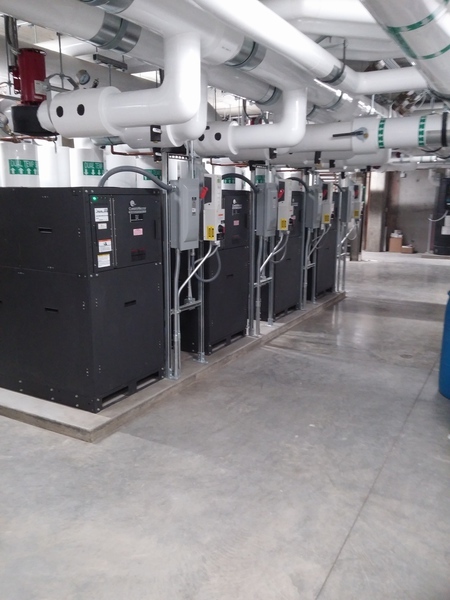 Project scope included electrical and low voltage design for the telecommunications systems, emergency communications system, fire alarm system and digital networked lighting controls – including all of the telecommunications racks, uninterruptible power supply, and power supplies for various low voltage equipment. KFI also designed the full pathways for the security system, security access control system, intercom system, paging system, audio/video system, distributed antenna system (DAS) and the intrusion detection system. 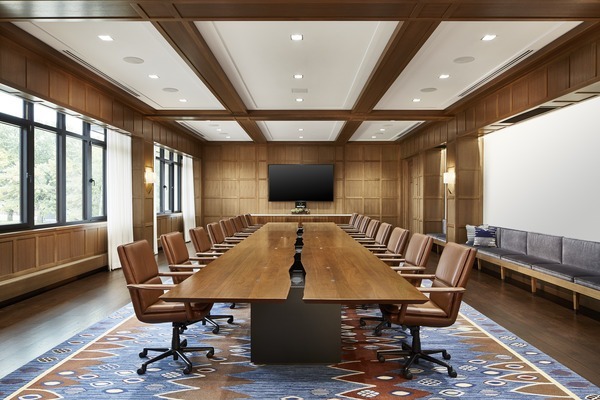 The LEED technical commissioning process began early in the project with the independent design reviews of the design, and feedback for consideration by the project team. 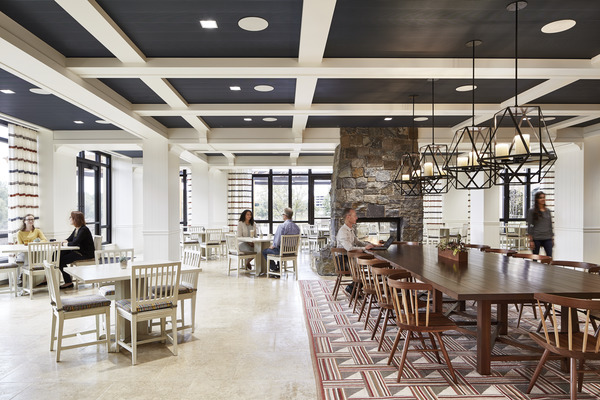 Construction meeting attendance and onsite observation were critical for ensuring quality craftsmanship and installations. And finally, functional testing was performed on all systems to confirm conformance to the design intent. 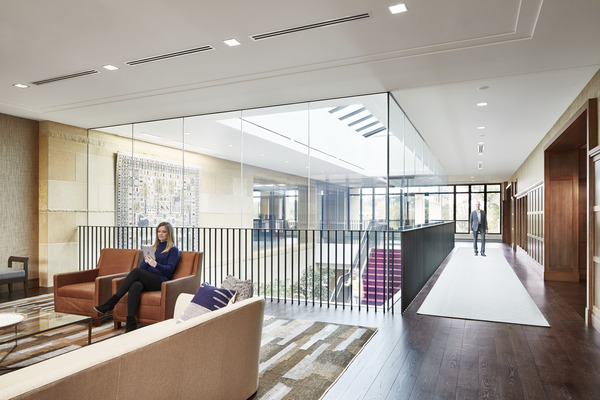 The desired LEED Platinum rating was achieved, and energy efficiency/sustainability goals met, resulting in a total of 38% reduction in energy use. Solar power offsets 18% of the total energy cost, and overall energy cost has been reduced by 59%.